Blue Planet Nutrients Elite series BLOOM provides just the right amounts of phosphorus, potassium, magnesium, and sulfur to produce plants with massive buds and heavy harvests. Elite Bloom is formulated with safe, non-toxic ingredients. 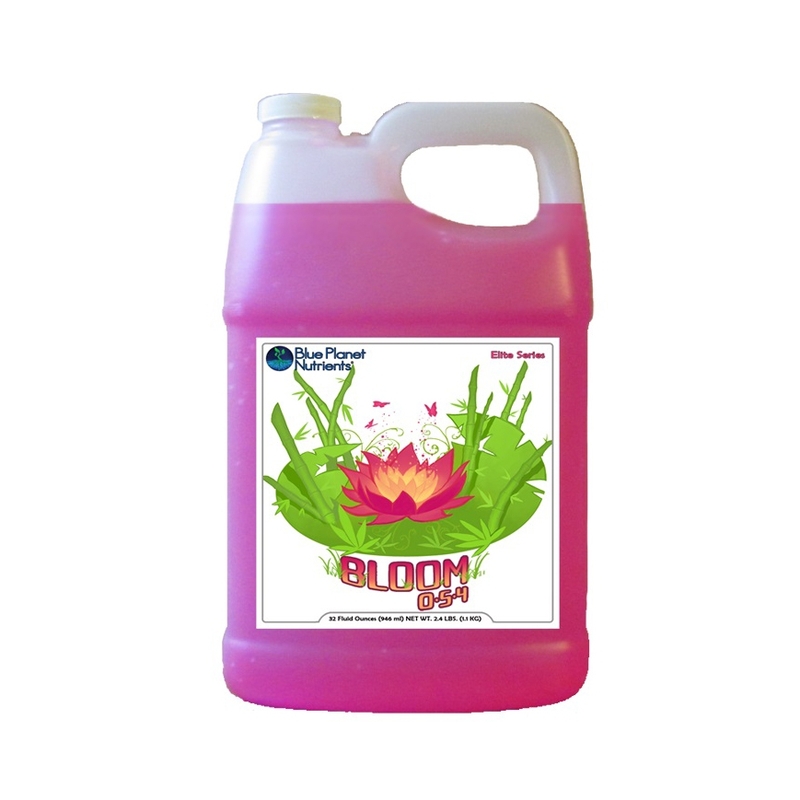 Blue Planet Nutrient's Bloom is designed to out perform the standard industry Bloom formulations. For best results, combine Elite Bloom with Elite Grow and Micro.